“It’s a crisis just how you like it. The same drama in a different disguise. I’m bound to walk with a target on my back. So outside of football I also rather enjoy heavy metal so these lyrics from Slipknot’s new album made me chuckle while reading about how Oregon is the most boring team in the college playoff. 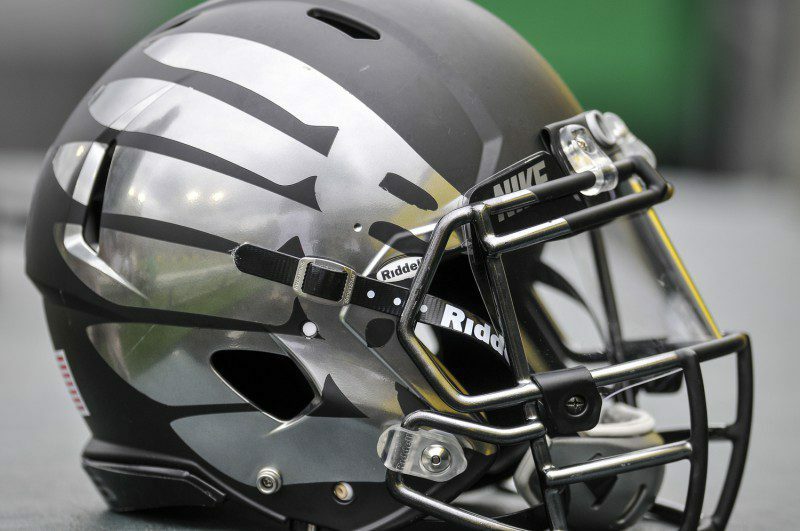 As John Canzano said on Oregon Live, “Oregon even made a couple of failed drug tests boring.” Despite having a Heisman trophy winner and being one of the best college football teams of the last decade, we all know they are not the team people wanted to see. Everybody from ESPN to the casual fans wanted to see Jameis Winston and Florida State in the Championship Game. The dream matchup was ‘Bama and FSU because of the story lines of Nick Saban vs Jimbo Fisher but the team that needed to be in the championship was FSU. This is for one reason, Florida State University is the Kardashians of College Football, with Jameis Winston being Kim. Meanwhile Oregon and Ohio State are teams that do things the right way. Since Urban Meyer has been there, OSU has been a classy organization, much like when he was at Florida. In the same way Alabama, love them or hate them, has always been an organization that does things the right way. But both of these teams have interesting story lines people like to talk about. Ohio State has the next man up Cardale Jones story line, being in the Championship Game despite being down to their third-string QB. On top of this, Ohio State is the underdog, the team that many people said shouldn’t even be in the playoff. In a way all of that controversy has been good for Ohio State giving them bulletin board material and giving them the perfect story line when they beat Alabama. 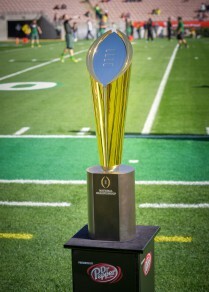 For Oregon though, they were the number two team in the country; they were obviously supposed to be in the playoffs. And somehow a 39-point blowout of the media darling FSU wasn’t very exciting. The fact is everything exciting about Oregon is overshadowed by their boring amount of positives. We don’t have the bad boy QB who wins every press conference or the third stringer who is thriving on the biggest stage. 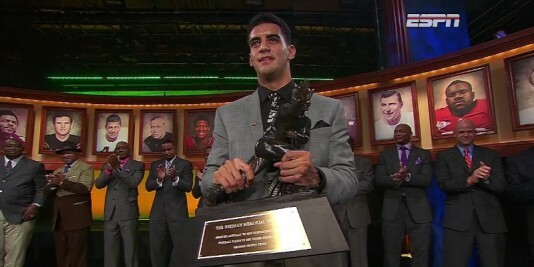 We have the most laid back and unselfish QB in all of college football and to the media that is very boring. Even Mark Helfrich suffers from this somewhat because he is seen as the assistant coach who inherited a winner. Even though Helfrich is much more emotional and human than Chip Kelly, he doesn’t have the same mystery about him that Kelly did. Kelly had this very Bill Belichick like presence of being the smartest guy in the room, always knowing more than he let on. Despite getting Oregon to the College Championship Game in just his second season, most people seem uneasy about giving Helfrich credit. In many ways Oregon’s Championship Game jerseys fit perfectly with their media perception of late: boring and unexciting. In reality nothing could be further from the truth, and tomorrow the world will remember just how exciting Oregon can be, despite not being the Negative Ones.